Valley Machine Co. strives to maintain the highest standards of quality in all the components we produce. We believe that quality lies not only in the product but also in our processes and our people, as demonstrated by the quality management system we have implemented. 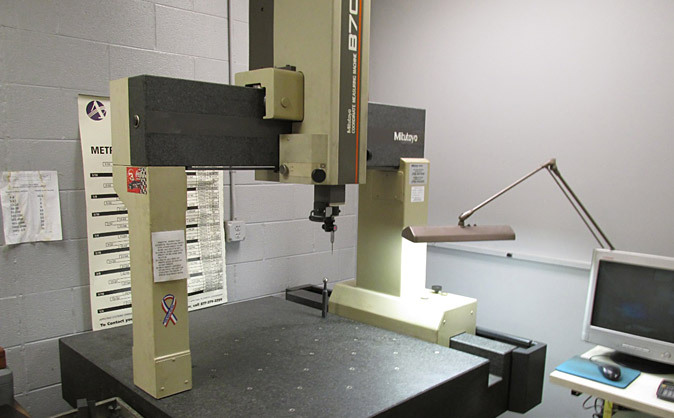 Valley Machine Co. employs rigorous procedures to assure your components are in tolerance and compliant during all phases of production, from First Article inspection through Final Inspection and shipment. Our commitment to quality includes our relationship with each customer. We endeavor to build long-term relationships with our customers through superior quality, service, support and communication.